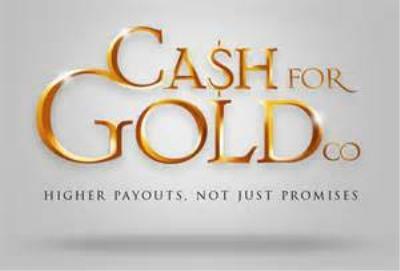 Have you noticed recently how many cash for gold / precious metal businesses have popped up? 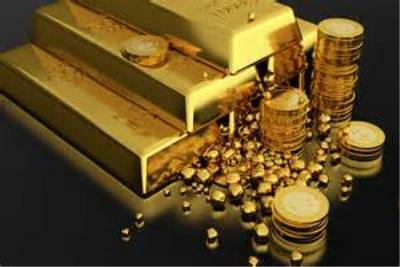 This is all part of the New World Order Plan / Illuminati agenda to remove wealth from the slave class - you and I. 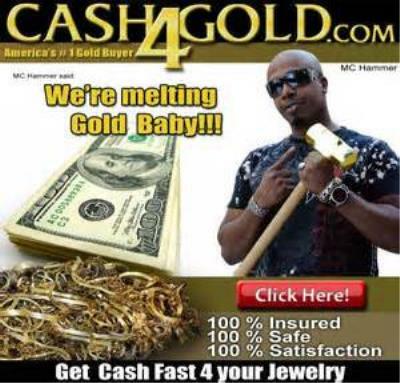 You see, when you trade in your old gold rope chain for $50 they are getting a precious metal that has had value for thousands of years and will continue to have value. You are getting paper with ink on it. Therefore when the dollar crashes against most likely the Chinese Yen, you have just that, paper with ink on it. It's one of the biggest hoodwinks going on today. Not surprisingly those targeted and those whom sell are the poorest among us.